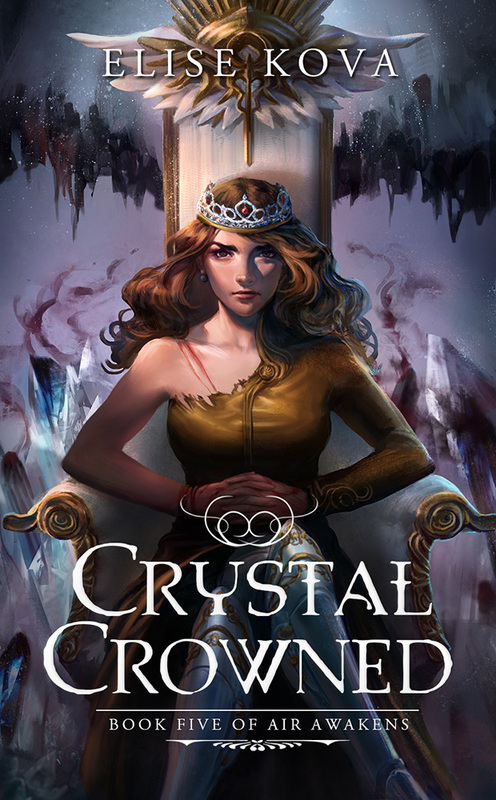 Guys, it’s time to reveal Crystal Crowned‘s cover, the last book in the Air Awakens series, and I am so excited! I was lucky enough to read a review copy of Air Awakens a few months ago, and I loved it! You can read my review here. 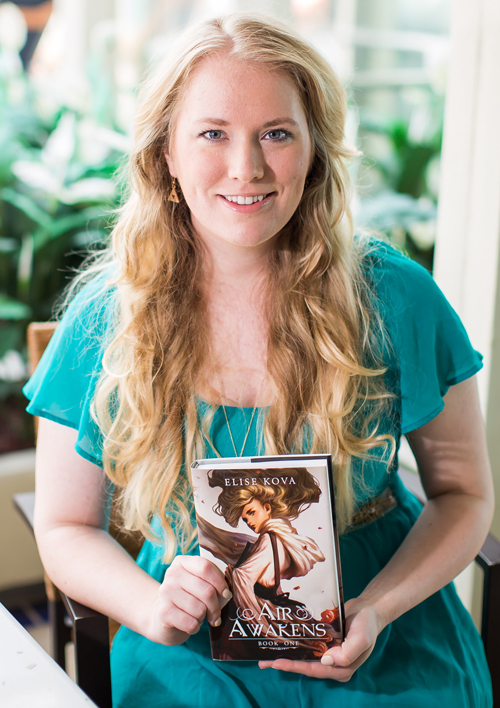 You can also see the cover reveal of Water’s Wrath, book four, and some awesome bonus content from Elise Kova here. If you haven’t picked up this series yet, now’s the time! I’m so excited to binge the rest of this series over the summer! Long live Solaris.One bloodthirsty ruler has been overthrown by another, casting the shadow of death over the Solaris Empire. Vhalla Yarl stands upon the stage of fate, prepared to do battle one final time. Fragile alliances will be tested and new bonds will be formed as the world is reshaped. She fights as the champion of peace, but when the night is darkest will she be able to pay the price of a new dawn? Don’t forget to check out the first book, Air Awakens, if you haven’t already! I love the colours and the details on this cover! And that fierce expression on Vhalla’s face is pretty unforgettable! The cover is pretty gorgeous & unforgettable! Have you read the Air Awakens series? It really is such a great cover! I hope you enjoy the series when you get around to it!